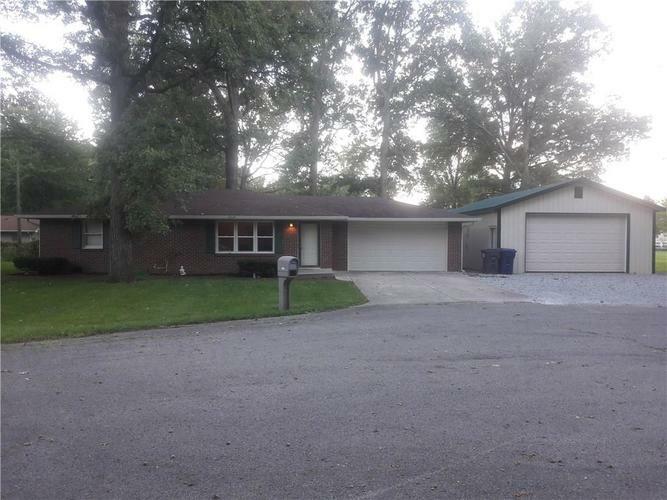 Hard to find 4 bedroom Ranch nestled away on a quiet cul-de-sac in Frankton School District. Brand new kitchen cabinets, countertops, and flooring. Many updates including, newer windows, flooring, hot water heater, garage door, gutters, and complete Bathroom remodel. Nice Wooded Lot and a 24x40 outbuilding! Directions:SR 109 North to Cottonwood. Left on Cottonwood to property.